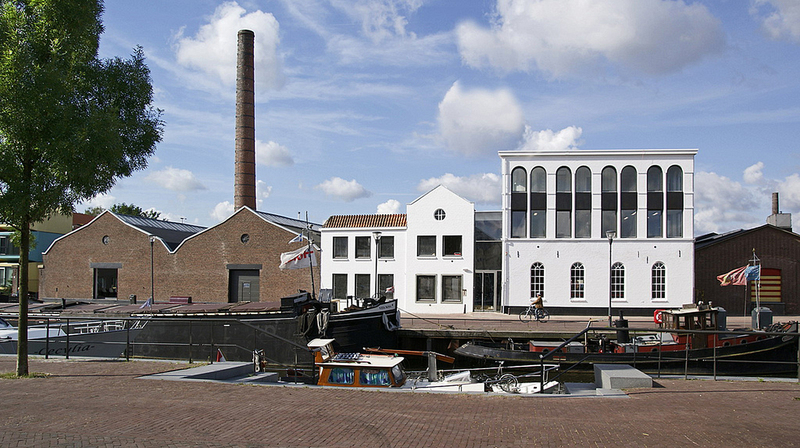 ImproVive is situated in Amersfoort, next to the Eem harbour and location “de Nieuwe Stad”. We are located in the Rohm&Haas building, a former soap factory, next to restaurant Kroast. You can park in the Eemplein garage. It is a 15 minute walk form Amersfoort CS, or a few minutes walk to a bus stop at Eemplein or Brabantse straat. If you have question for or about ImproVive send us an email or use the form below.